You can access the recovery console through the control panel in the system recovery options. There are 3 other ways to access the system recovery console. Press F8 while your computer is booting up and then select repair. Insert your system recovery disc and select restore from back up. Then cancel to see the system recovery options. 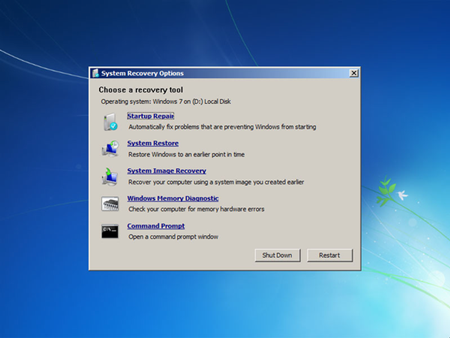 The last way to access the recovery console is using the Windows 7 Installation disc. After inserting it, simply click repair. 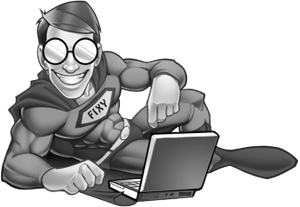 I hope that this article will help you solve problems you have faced in Windows 7.